Safeguarding natural resources (like rivers, lakes, and more) is an important part of wastewater treatment solutions. Whether Industrial Waste Water or Sewage Treatment, as your business partner, Aquatic Solutions helps customers meet ever increasing environmental, regulatory, and financial pressures. 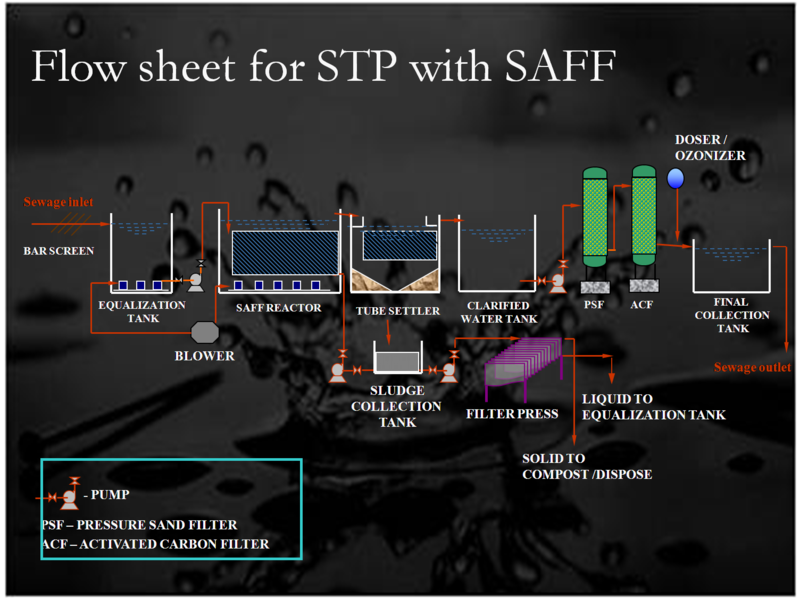 The purpose of wastewater treatment is generally to remove from the wastewater enough solids to permit the remainder to be discharged to receiving water without interfering with its best or proper use. The solids which are removed are primarily organic but may also include inorganic solids. Treatment must also be provided for the solids and liquids which are removed as sludge. Finally, treatment to control odors, to retard biological activity, or destroy pathogenic organisms may also be needed. Degrees of treatment are sometimes indicated by use of the terms primary, secondary and tertiary treatment. Tertiary treatment, properly, would be any treatment added onto or following secondary treatment. 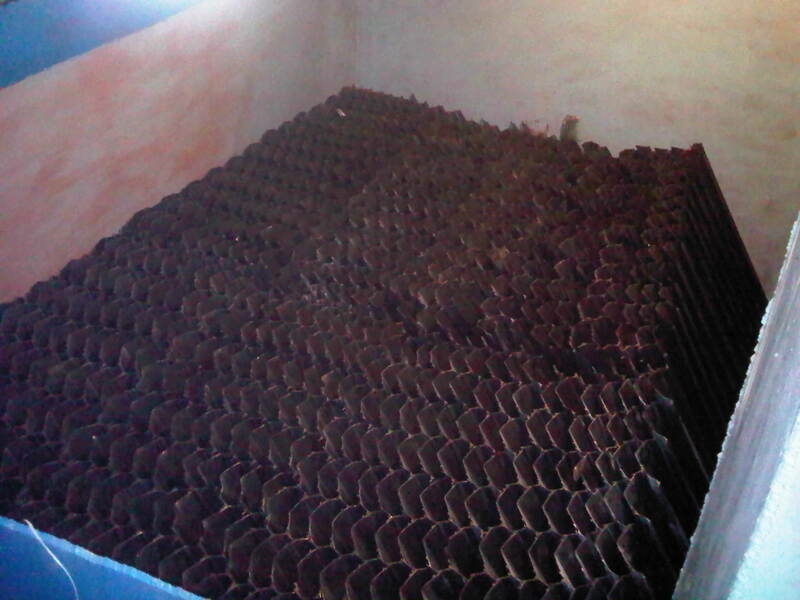 At most plants preliminary treatment is used to protect pumping equipment and facilitate subsequent treatment processes. Preliminary devices are designed to remove or cut up the larger suspended and floating solids, to remove the heavy inorganic solids, and to remove excessive amounts of oils or greases. In addition to the above, chlorination may be used in preliminary treatment. Since chlorination may be used at all stages in treatment, it is considered to be a method by itself. Preliminary treatment devices require careful design and operation. Though specific limitations have not been established, individual package units have, in general, been small installations serving a limited population. Package units have been adapted to practically all the treatment devices, either singly or in various combinations that have been mentioned. Tertiary treatment has been used to describe processes which remove plant nutrients, primarily nitrogen and phosphorous, from wastewater. 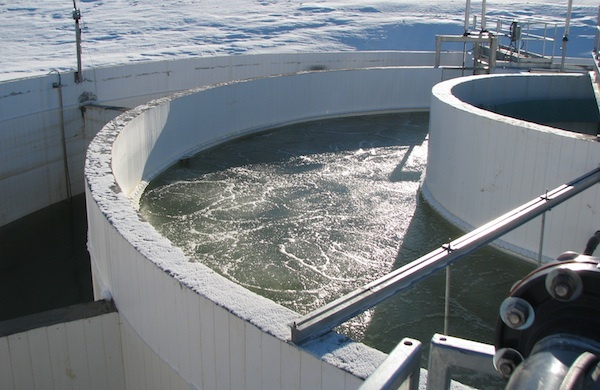 Improvement and upgrading of wastewater treatment units as well as the need to minimize environmental effects has led to the increased use of tertiary treatment. A term that is also sometimes used to indicate treatment of a wastewater by methods other than primary or biological (secondary) treatment is advanced treatment. 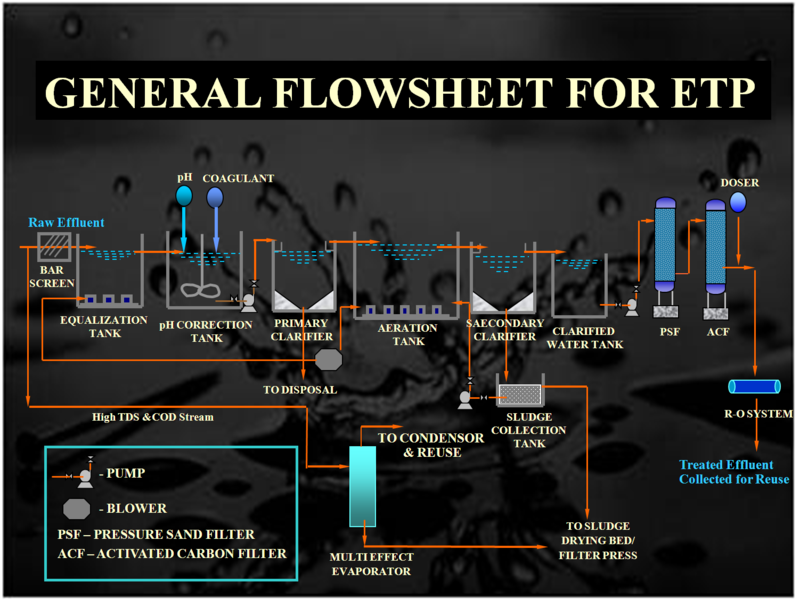 This degree of treatment is usually achieved by chemical (for example coagulation) methods as well as physical methods (flocculation, settling and activated carbon adsorption) to produce a high quality effluent water.